Gibraltar was the only part of Britain or overseas territories that experienced the wholesale evacuation of civilians in World War II. Why did the Evacuation happen? Where were people sent too? What about the men that were left behind? All these topics and more are discussed in this school text book. 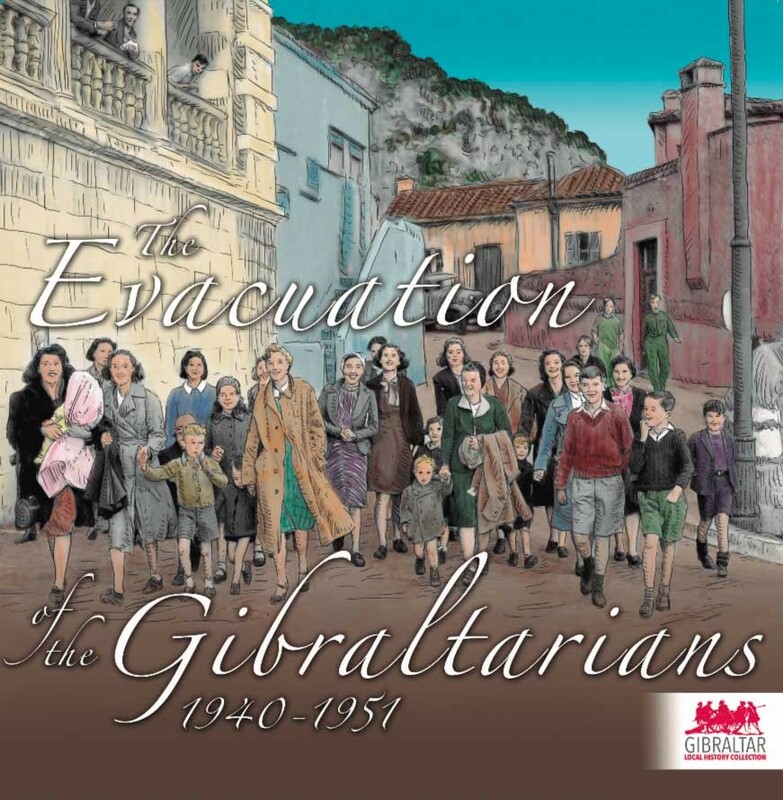 This website reproduces 'The Evacuation of the Gibraltarians' school text book published by the Gibraltar Heritage Trust. 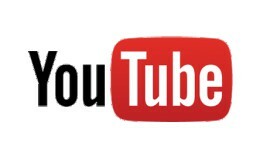 It is aimed at supporting learning in the classroom and making resources available for further study at home. Gibraltar was captured by an Anglo-Dutch Fleet in 1704 during the War of the Spanish Succession. England, Holland and Austria had declared war on France and Spain after Louis XIV of France decided to recognise his grandson Philip of Anjou as heir to the Spanish and French thrones. 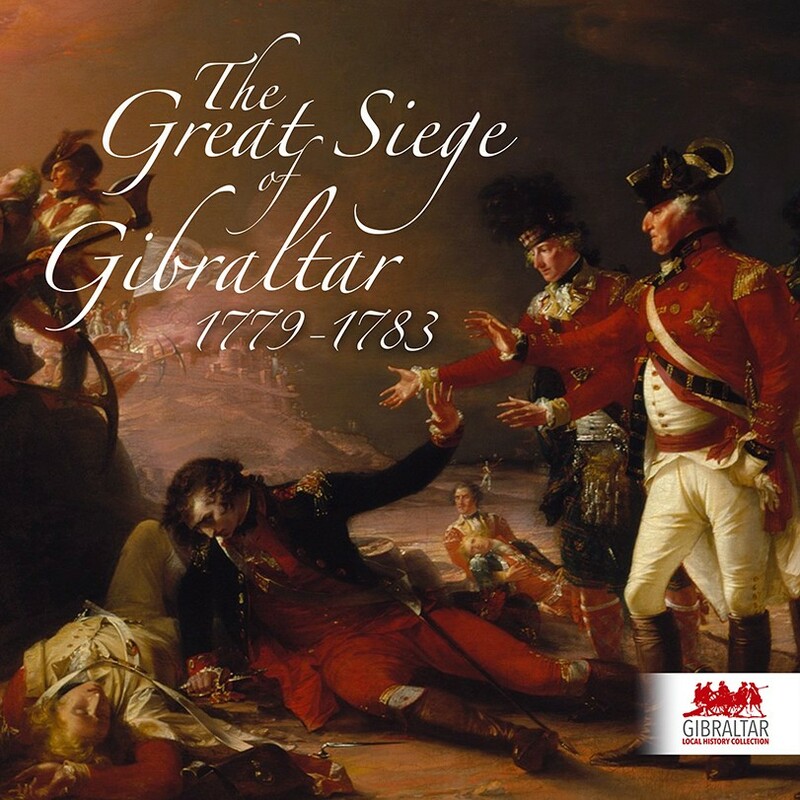 This website reproduces the 'Great Siege' school text book published by the Gibraltar Heritage Trust. 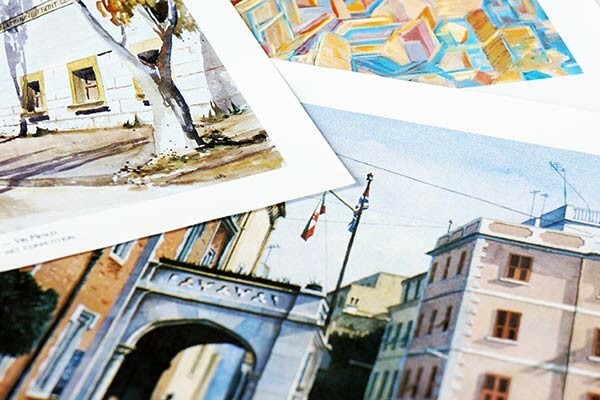 It is aimed at supporting learning in the classroom and making resources available for further study at home.